Manny Pacquiao dances with boxing like a jilted lover. The twists and turns retain their technical grace, but lack the fluidity and passion as when the love was young. But jilted? How has boxing hurt him? It has, to state the obvious, been very good to Manny Pacquiao, lifting him from the jagged streets of Kibawe, putting food on the plates of his loved ones. An escape from poverty, his road to worldwide prominence. But as he prepares for yet another dangerous tango, the question must be asked: is it time for the aging Filipino to finally walk away from this toxic relationship? 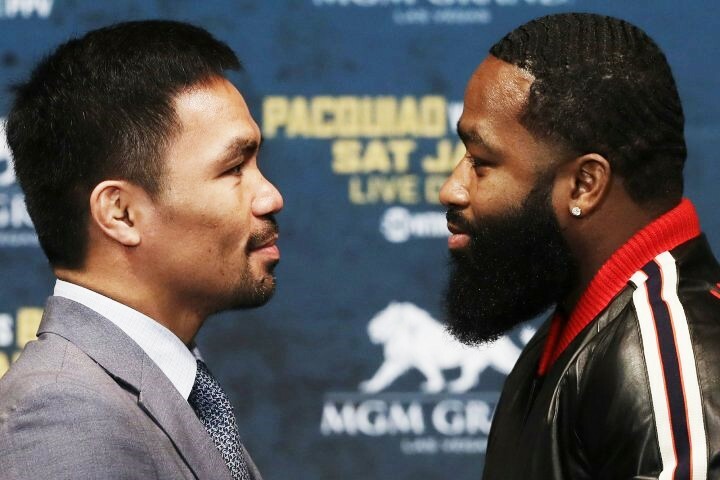 Pacquiao’s bout with the brash Adrien Broner will be his seventieth professional contest, a figure rarely seen post-millennium. Blazing his way through eight weight divisions; destroying one elite fighter after another; being crowned the Fighter of the Decade: what else is there to prove? Why keep going? In a brutal sport where three-minute rounds can seemingly age a man by years, what good can come of it? 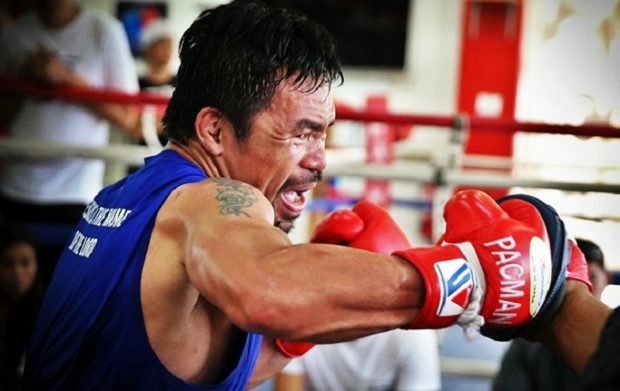 After celebrating his fortieth birthday less than a month ago, Senator Pacquiao is reportedly ‘turning back the clock’ in training sessions. 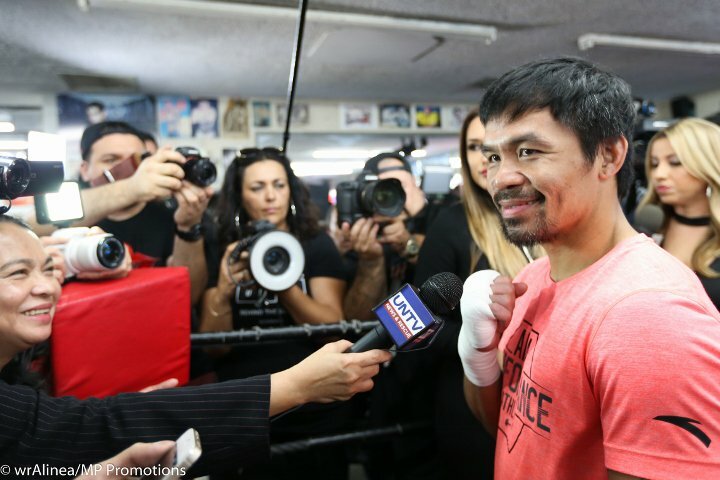 Long-time coach and mentor Freddie Roach claims that Manny will stop Broner, if the man ironically dubbed “The Problem” can remain out of custody long enough to compete. Of course we’ve heard this rhetoric before, seen it dangled in front of the boxing media ahead of every Pacman fight since his last truly impressive stoppage win, that being his demolition of Miguel Cotto almost a decade ago. 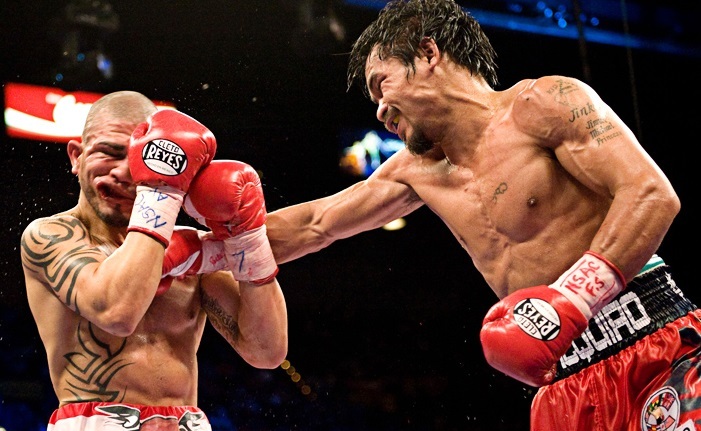 Peak Pacman stops Cotto in 2009. Through losses, both devastating and controversial, and in the midst of various personal challenges, Manny is of course not the same man boxing met all those years ago on the humid streets of Manila. Those vicious left hands that reduced Mexico and Manchester to their knees have become something less shattering, less devastating, but still beautiful, still good enough. But let’s not forget that the relationship has had its rocky episodes. We recall Pacquiao’s short-lived break from boxing, when the pair amicably parted ways but, as is often the case for those infected with pugilism’s charm, Manny didn’t stay away for long. He played the field a bit, dabbled in pro basketball, assumed his chair in the Senate, and continued acting and singing his way in the Filipino media. Nothing but desperate attempts to fill the void, tirelessly striving to replace his unrelenting love for the sport, and the money it brings. Not money for himself, in the conventional sense, but money to hand out to his citizens in need, or to build entire villages in a quest to eradicate homelessness. Suffice to say, not your ordinary champion. Manny has never forgotten where he came from. 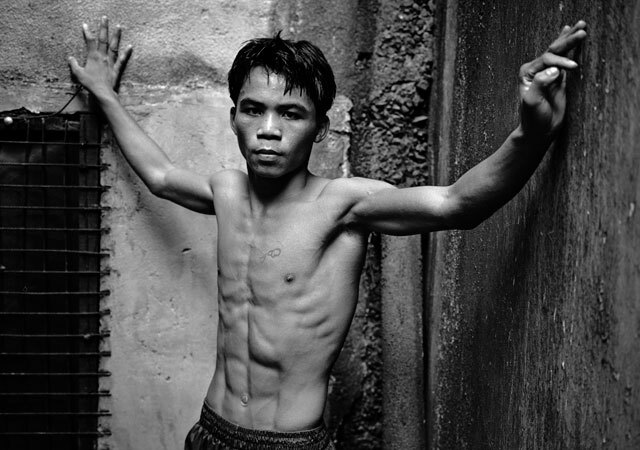 But no matter his wealth and status, Manny Pacquiao will always link boxing to survival. Struggling on the streets as a teenager, it was boxing that filled his stomach. 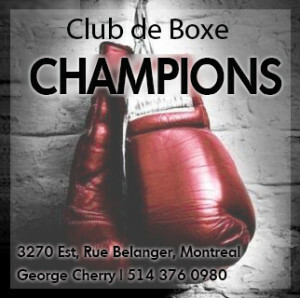 To support his family, to give them all the luxuries they had dreamed of, or had seen in shop windows or on television screens, it was boxing that prevailed. It was his compass, his lodestar, his rock, the one he could count on, always. It surprises none of us to see him returning to it, no matter his promises and protests. In his last outing he captured yet another title belt when, without Roach in his corner, he stopped tough Argentinian Lucas Matthysse, in the process somehow looking both aged and dangerous. 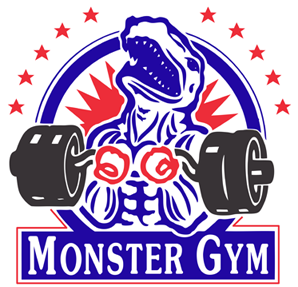 The age and physical condition of his opponent may have played a part in the victory. But as he bludgeoned the almost one-eyed Matthysse, Pacquiao would have felt a surge of confidence and joy. They say that sometimes victory can be more deceptive than a shock defeat. It inspires hope and sparks the hunger for longevity. 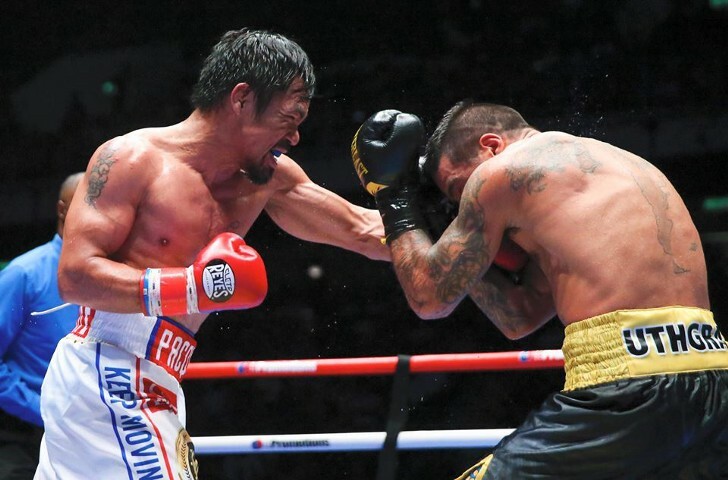 An aging Pacquiao batters Matthysse. A belt-holder in a division of fresh, hungry lions, the real worry and distress should come when — not if — Pacquiao is fed to them. He faltered when faced with a younger, bigger Jeff Horn, a novice on the world stage, who wielded the same kind of raw, visceral passion for combat that fueled Pacquiao’s legendary run. It was a result that does not bode well for the future. 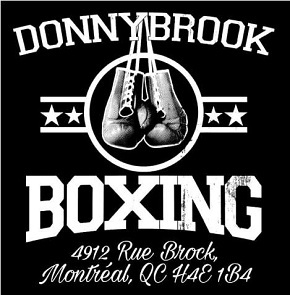 Now signed with Al Haymon, he shares a stable with such champions as Keith Thurman, Shawn Porter and Errol Spence Jr. It may be wishful thinking, but all we can hope for is that Manny finally turns his back on boxing before ever facing such big cats. I’d rather see Pacquiao not in the fight, than watch the fight beaten out of him. But the pressure from those hundreds of constituents lining up outside his residence, waiting for handouts and help, may ensure he continues for far too long. On January 19th, he’ll smile and wave, revealing the cracks in his leather-worn skin. The candle flickers where it once burned brightly. His toughest opponent now, as we all know, is Father Time. But Adrien Broner, though often out-of-shape and constantly in trouble with the law, can box. Still, how many chances can the bearded pantomime villain from Cincinnati have left? The best Broner must swagger through the ropes on January 19th in order to beat the consummate professional from the Philippines. Even now, nothing less will suffice when facing a champion with such passion for his old love, such ardent dedication to perform for his people. Beautiful writing Mr. Scott,thank you. That was really a great article. Thanks!